Preparing to move, no matter the destination, can be stressful. Moving to a new county can be downright headache inducing. To reduce the anxiety and hassle of moving abroad, those relocating should make time for proper planning and organization. To best prepare for an international move, this planning should begin as early as possible. 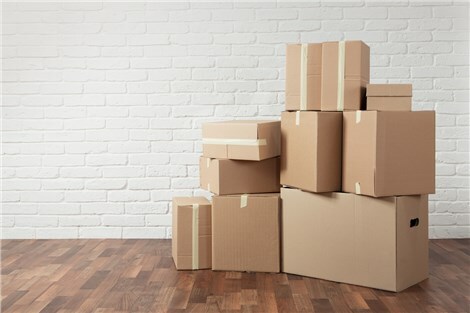 Below are five important steps to address as you plan for your big move. Different countries have different laws and regulations. Make sure you take time to research the country you will moving to before you relocate. 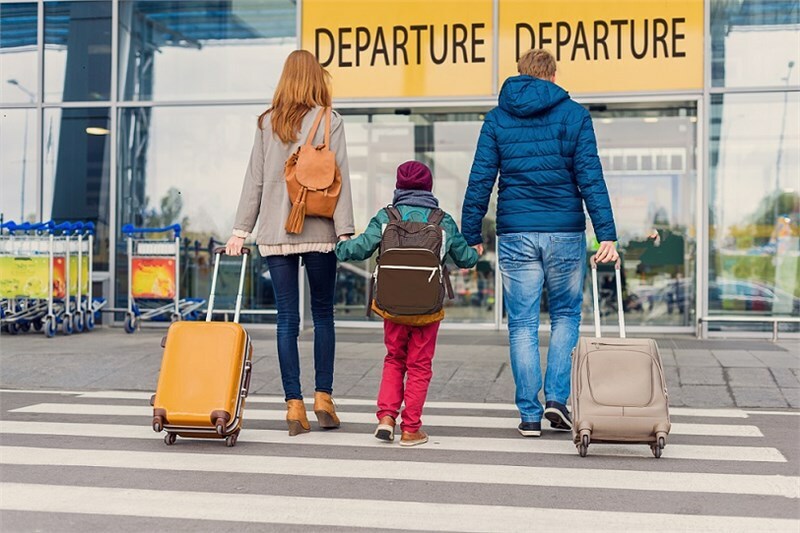 A great place to start is to contact the U.S. embassy in that county for information about Visas, vaccines, and restrictions on items you plan to bring. To ensure a smooth relocation hire trusted and reliable Nashville international movers. It’s important that your moving company has expertise relocating customers to your new country to guarantee they are familiar with the rules and restrictions of that country. Take time to go through your belongings to sort out what you want to bring abroad and what you’ll sell or put into storage. This will save you money on shipping and space in your new home from belongings that you may not need. When leaving the U.S. for an extended period of time, it’s always best practice to get official copies of important personal documents such as birth certificates, marriage licenses, proof of citizenship, social security card, and proof of residency. When moving abroad, it’s important you determine the exact insurance requirements your new home county will require. Review policies on health, auto, and property insurance to guarantee you are covered. You will also want to notify your bank you are moving abroad and transfer accounts to an international bank, if necessary. With proper planning and organization, your international relocation can be easy and efficient. The experts at Apex Moving & Storage have been helping customers relocate abroad for more than 45 years. To learn more about our comprehensive Nashville international moving services, contact us today. Give us a call or complete the online request form to schedule a free, no-obligation consultation.